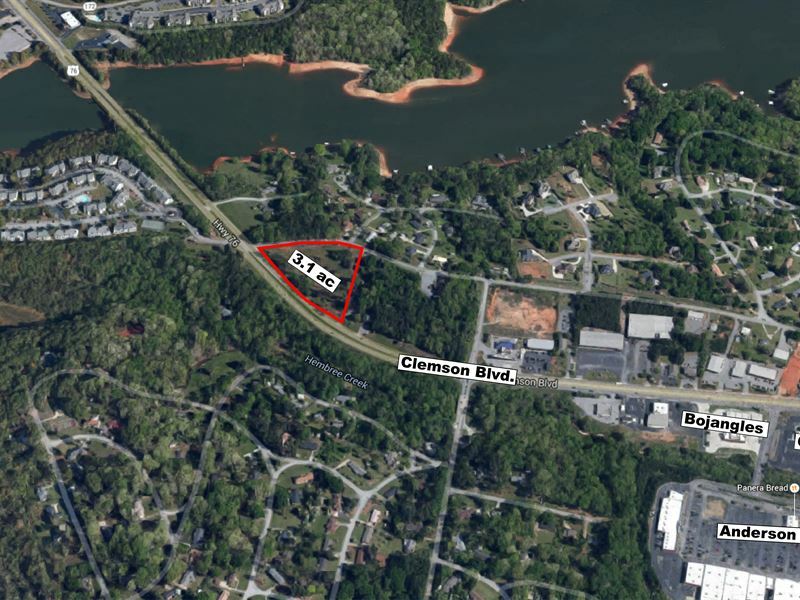 Prime commercial property that is one of the first parcels visible after crossing the Lake Hartwell Hwy.76 bridge. This 3.03 ac. 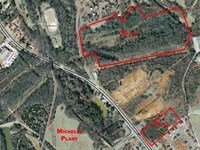 site has 670 ft. on Clemson Blvd. which has an average daily traffic count of approx. 25,000 vehicles. The site is pie shaped and slopes gently toward the main traffic artery. This high visibility spot would be a great location for a professional office or commercial activity. Owner is willing to finance. Parcel is on the North side of Hwy 76, Clemson Blvd., near Lake Hartwell. When calling broker, please say, "I found your listing 3.1 Ac. 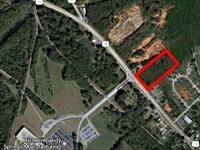 Gateway Parcel On Hwy. 76 on COMMERCIALFLIP."